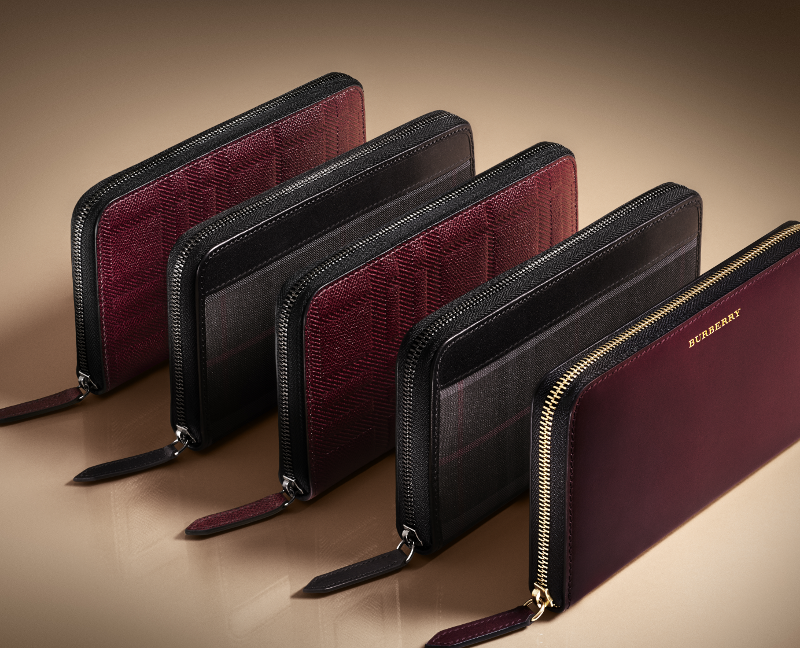 Treat yourself and/or your loved ones to a little something special this coming Chinese New Year from Burberry’s Lunar New Year gift collection. 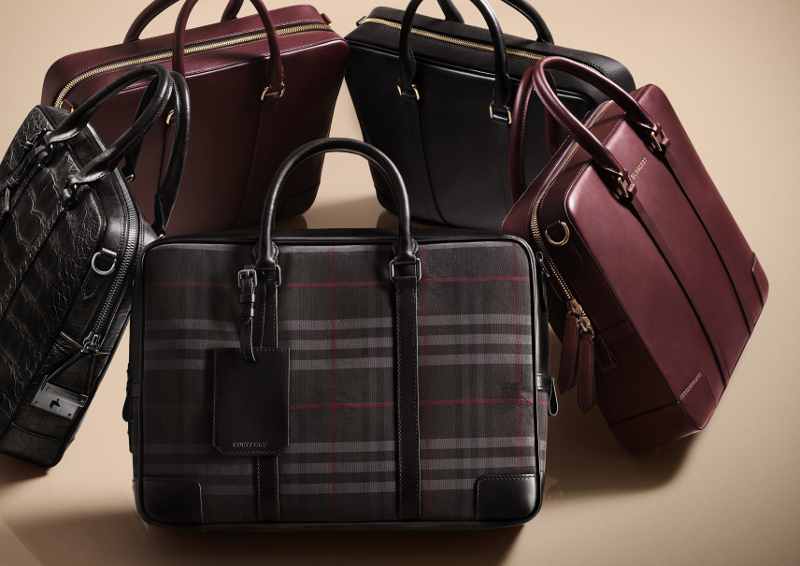 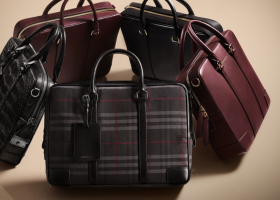 Featuring tastefully curated pieces like the Heritage trenchcoat and cashmere scarves, embroidered with the Chinese symbol for good fortune, as well as new interpretations of the Burberry Bloomsbury and Orchard bags for the ladies, and the Newburg bag for the men. 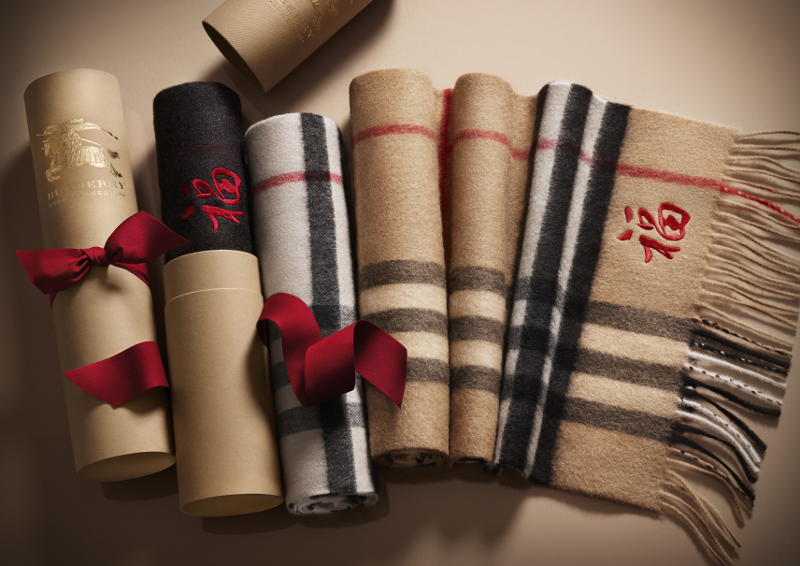 Besides that, you may also choose to personalise your special buys with up to three initials to create bespoke gifts for your loved ones, presented in a beautiful gold packaging, with hand-tied ribbon bows and dedicated gold Burberry ang pow envelopes, especially for the festivities. 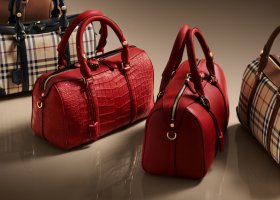 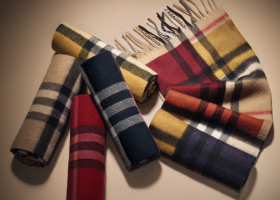 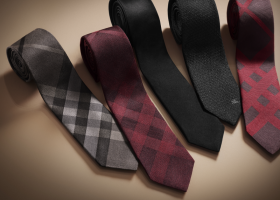 Customers may also choose to go virtual with their shopping spree through Burberry’s tailored pages, curated individually by the brand so you may explore the collection by gender, theme and size. A Collect-in-Store service is also available so that you can collect your order at any Burberry store nearest to you, as early as the next day after you have placed your orders! 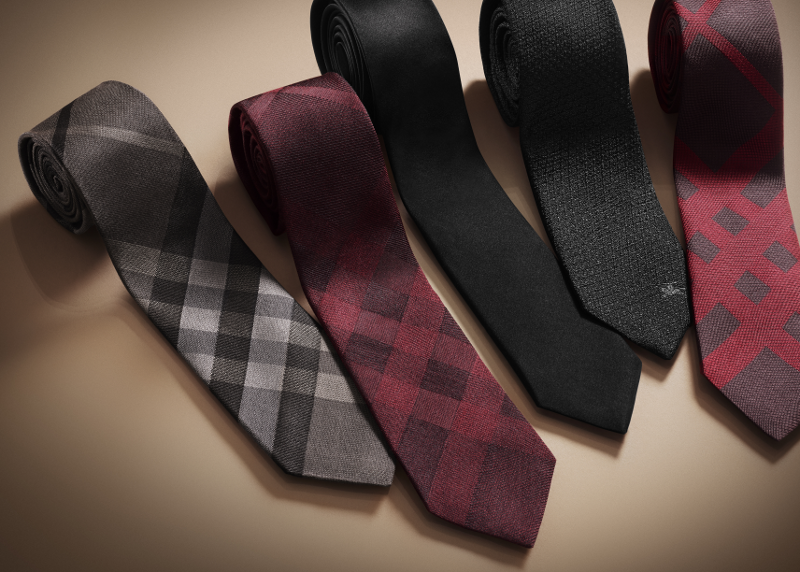 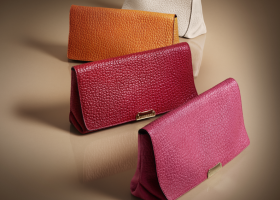 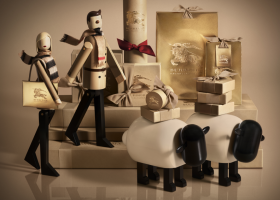 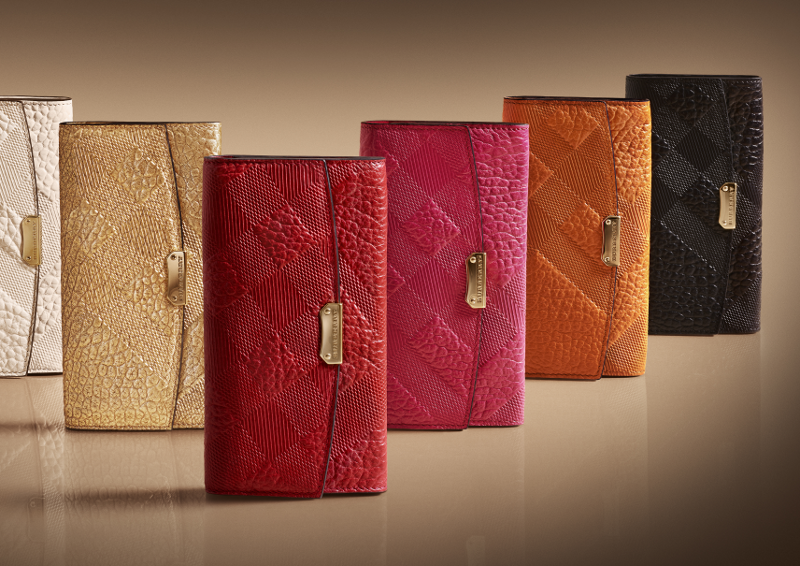 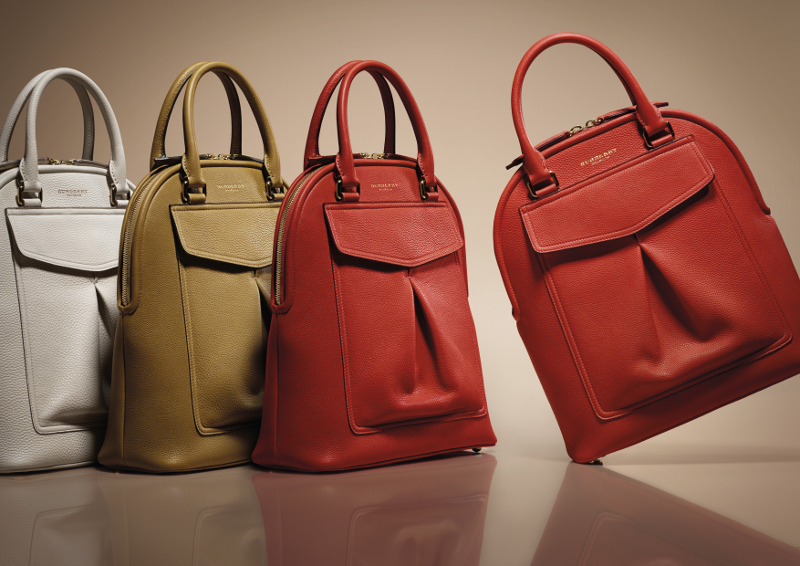 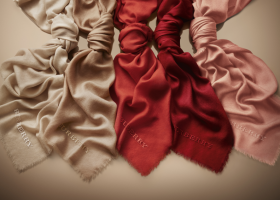 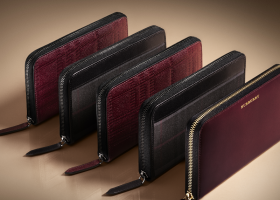 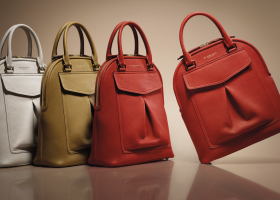 The Burberry Chinese New Year gifts are available at all Burberry boutiques located at KLCC and The Gardens, as well as online at www.burberry.com.